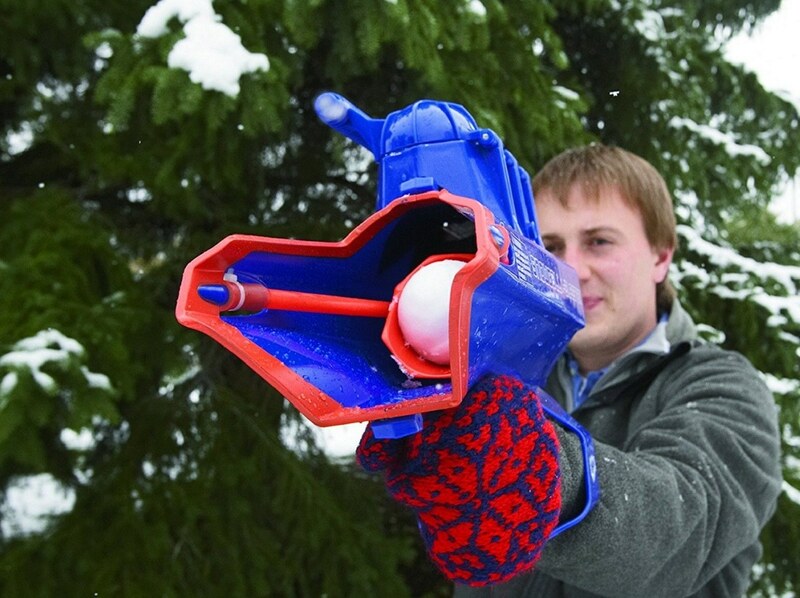 Rest your arm when engaging in landmark snowball battles with the Wham-O Snowball Blaster. 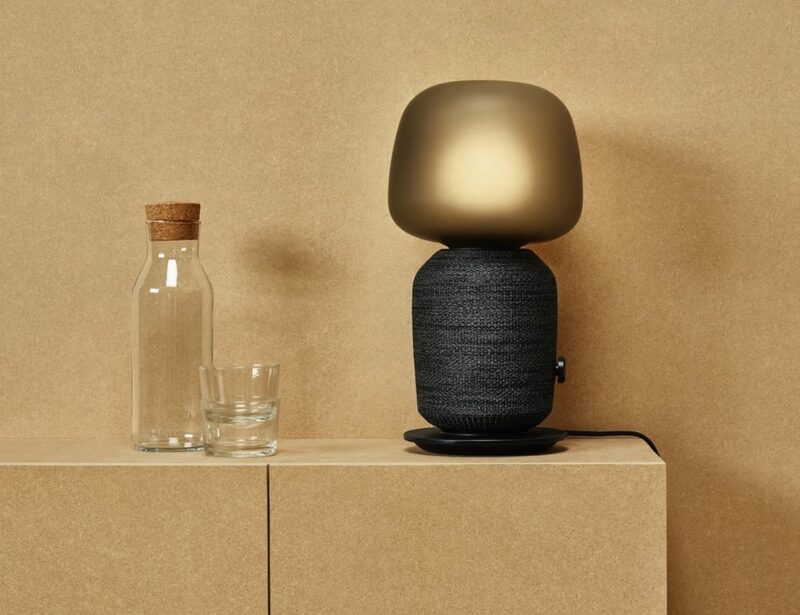 The device–which is designed to both make and launch snowballs–starts with a removable three-ball snowball press on top. Simply insert snow into the top cavities and press down. 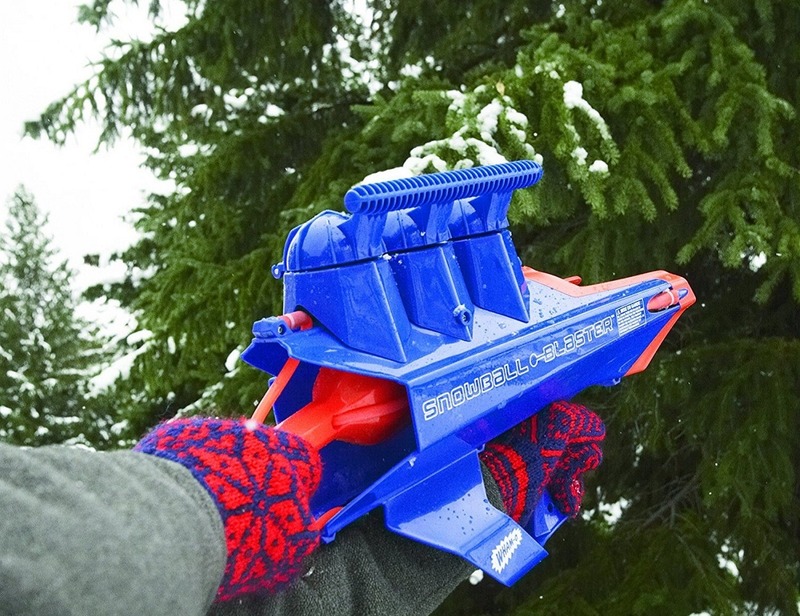 Within seconds, the Snow Blaster will compress the snow into three tightly packed snowballs. 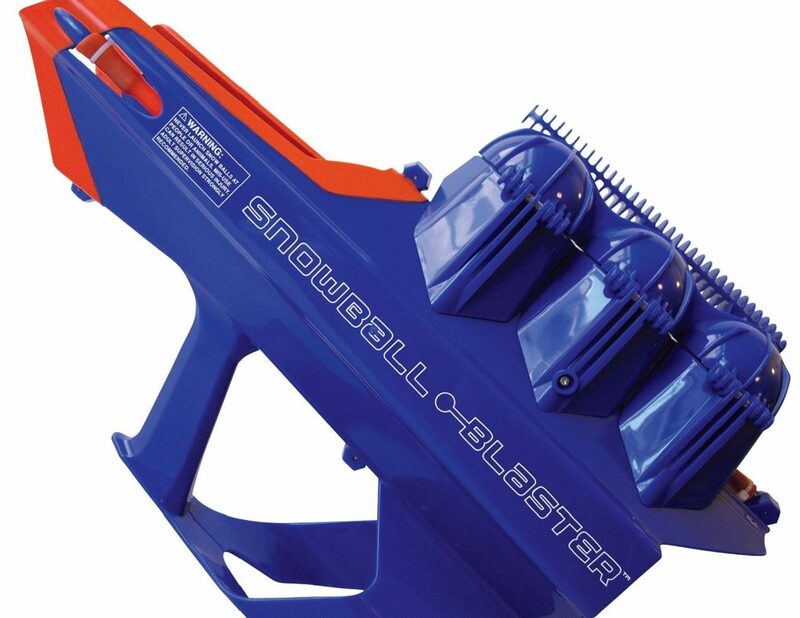 More significantly, the Snow Blaster can shoot snowballs up to 80 feet, making you the deadliest weapon on the hill. No one else stands a chance. 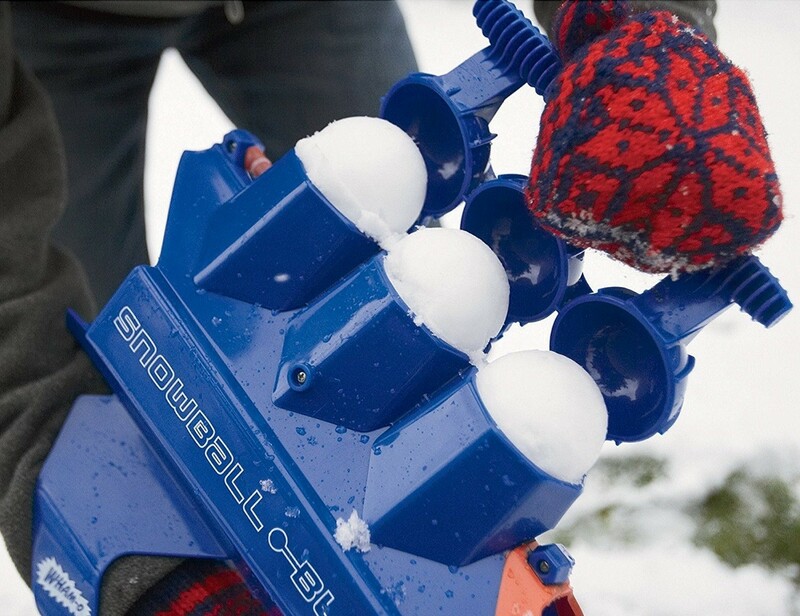 The Snowball Blaster, which includes an ergonomic wrist support handle, also comes with a scored game.